The auction is over. Further information will follow shortly on our website and Facebook. 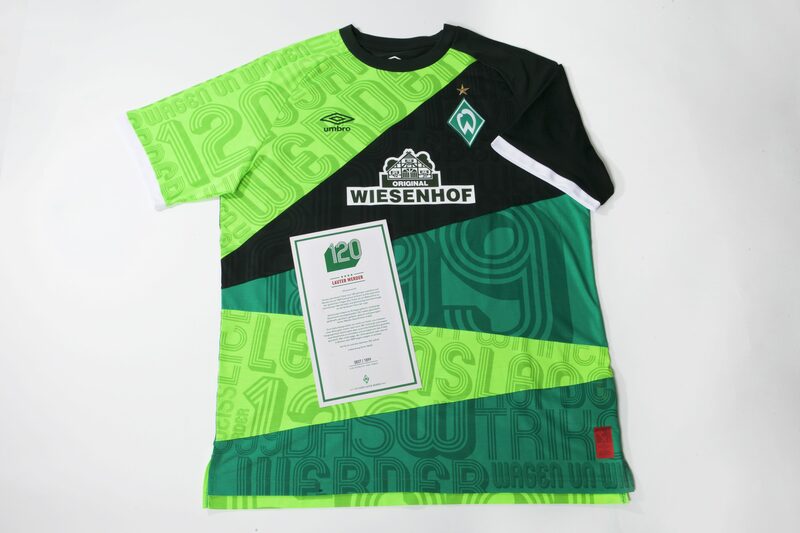 As a long-time sponsor of Werder Bremen, HANSA-FLEX at the beginning of February received one of Werder’s strictly limited anniversary jerseys. It was immediately clear to us that the valuable piece would benefit a social project. That’s why we thought about auctioning the jersey and donating the entire proceeds to the refugee project SPIELRAUM of SV Werder. 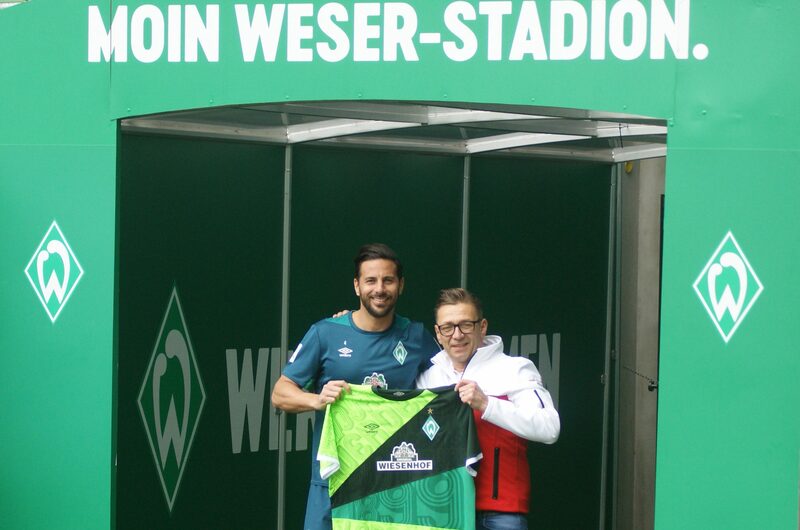 To make our offer even more attractive, we asked Claudio Pizarro to support us with his signature. 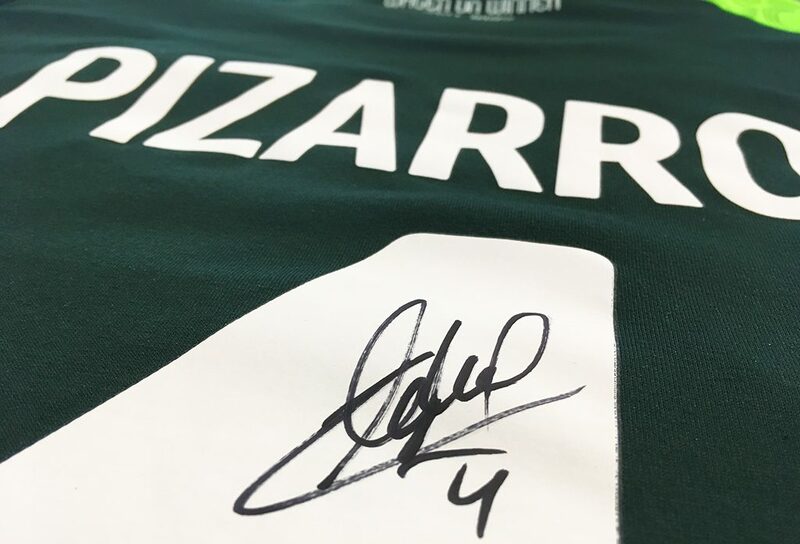 Now we can offer you the unique jersey with the original signature of our Werder legend for auction! 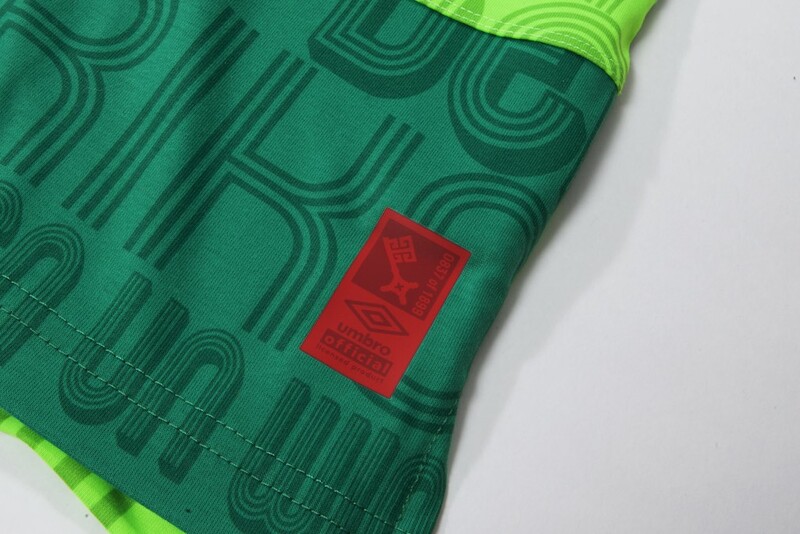 The exclusive anniversary jersey was issued on the occasion of the 120th anniversary of SV Werder Bremen in February this year in a strictly limited quantity of only 1,899 copies. 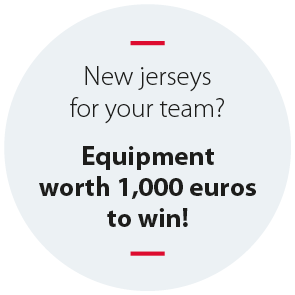 The free jerseys sold for 118.99 Euro each were completely sold out after only a few hours. They are still sold on well-known auction platforms, sometimes at four-digit prices. 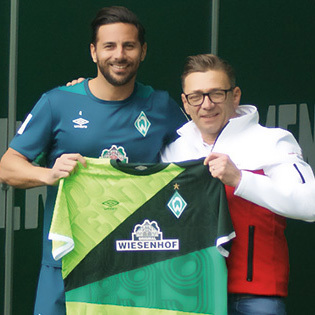 The original Werder anniversary jersey with the number 4 and the flocking Claudio Pizarro is personally signed by the Werder legend. 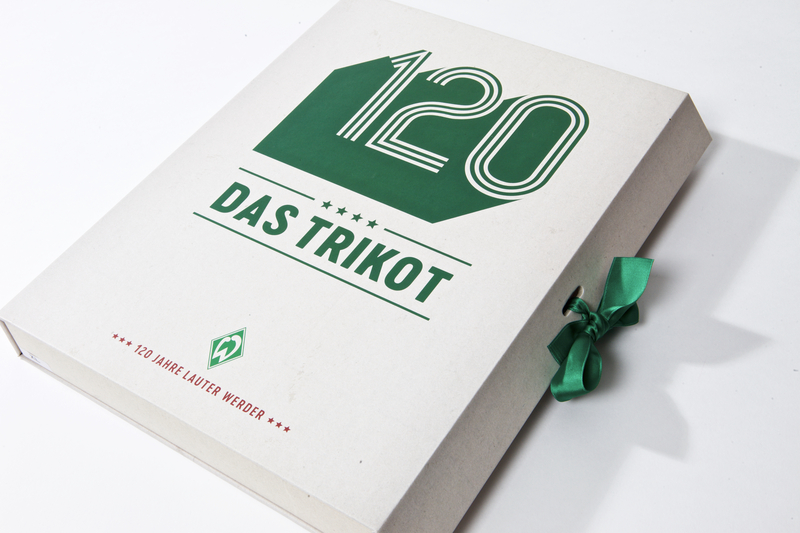 The entire proceeds go to the SPIELRAUM project of the SV Werder Bremen and thus benefit 100% of the work with young refugees. 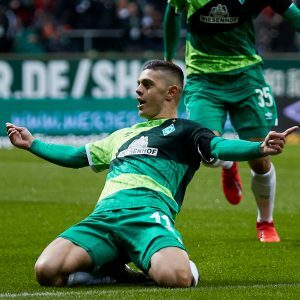 The entire purchase price of the highest bid will be donated by HANSA-FLEX to the youth football project SPIELRAUM of SV Werder Bremen. As part of this project, the club is offering regular and sustainable football opportunities for young fugitives in the vicinity of the Weser Stadium and in several districts of Bremen. SV Werder works closely with Refugio, the Bremen treatment and counselling centre for refugees and torture victims. HANSA-FLEX AG has been a committed sponsor and advertising partner of Werder Bremen for 25 years. As one of the leading system partners for hydraulics, the Bremen-based family-owned company cooperates with companies from a wide variety of industrial sectors all over the world and employs over 4,000 people in 42 countries.